Some 40 years ago, a long-running series of iconic TV commercials featured the E.F. Hutton investment firm. Typically in a crowded setting like a party or on an airplane, someone would mention that his broker was E.F. Hutton. Suddenly there was dead silence; no one moved a muscle. “When E.F. Hutton talks, people listen,” the announcer intoned. When it comes to computer science, we tend to pay particularly close attention to those we regard as experts and visionaries in the field. So it’s significant that Microsoft co-founder Bill Gates would endorse a couple of books that address the most fascinating and controversial topic of our time – artificial intelligence. For some, the mere mention of AI provokes panicked scenarios of machines gaining the upper hand and imposing their will on the inferior human race. For others, AI is a natural evolution to be celebrated and regarded with awe for its boundless potential. The problem is that no one can predict with certainty the future of AI, mainly because it represents a trek into uncharted territory. The best we can do is gather information and be receptive to viewpoints that may not align with ours. Gates says that Superintelligence by Oxford University professor Nick Bostrom and The Master Algorithm by computer science professor Pedro Domingos will greatly enhance our understanding of artificial intelligence. Bostrom, a founding director of the Future of Humanity Institute, believes that we must consider the moral and philosophical implications of AI before it envelops us. Domingos, a fellow of the Association for the Advancement of Artificial Intelligence, says the ability of machines to learn and program themselves can revolutionize society. While highly respected individuals such as Elon Musk and Stephen Hawking regard AI with a certain amount of trepidation, others welcome it with open arms. 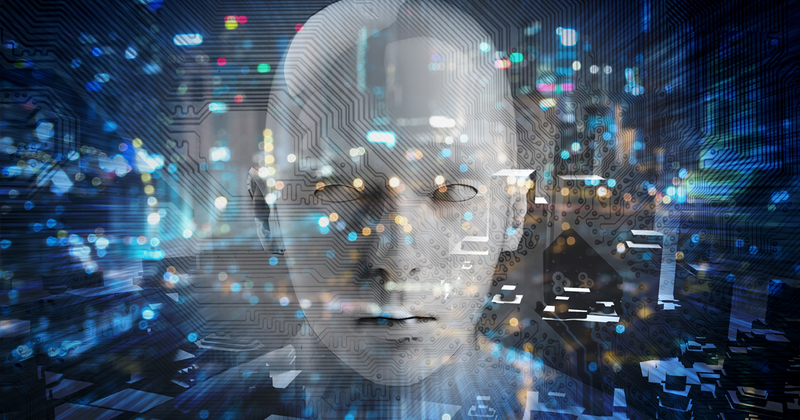 In his recent article, I, for One, Welcome Our AI Overlords, blogger Mark Manson says we have nothing to fear – even if machines eventually wrest control from humans. “Techno-utopiasts,” says Manson, welcome the possibility that computers can end problems such as poverty and war. Maybe machines will even be more moral and altruistic than humans, he speculates. Everyone paid attention when E.F. Hutton spoke. Listen closely … can you hear the machines?